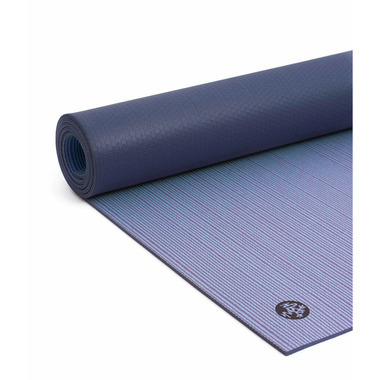 This best-selling yoga mat is luxuriously dense for unparalleled comfort and cushioning. 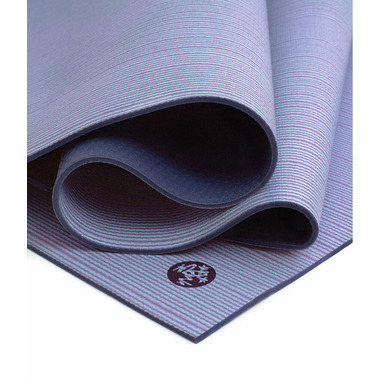 With a lifetime guarantee, The Manduka PRO Mat will revolutionize your practice for years to come. The shimmery, opalescent Transcend brings energy to take your practice to new heights. Limited edition opalescent color that shines under light. Beautiful mat with good cushion. 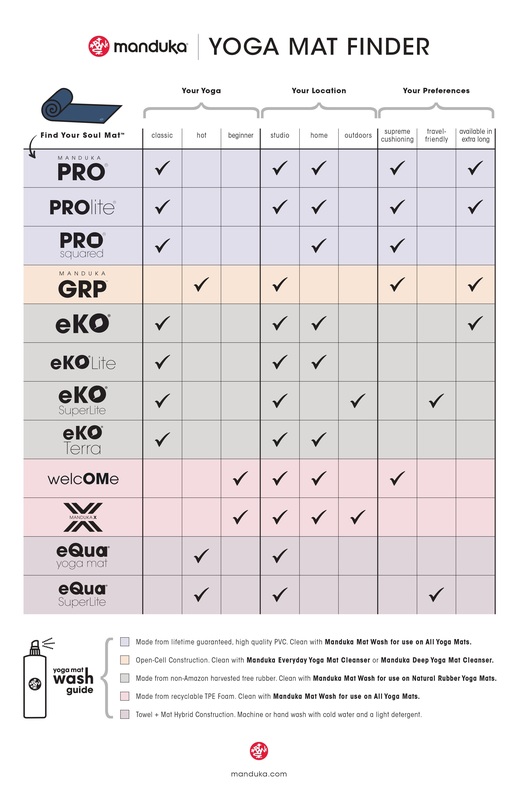 Like all Manduka mats though, it needs a long breaking in stage and I haven't yet been able to do a practice on it - way to slippery in down dog. Jury is still out.